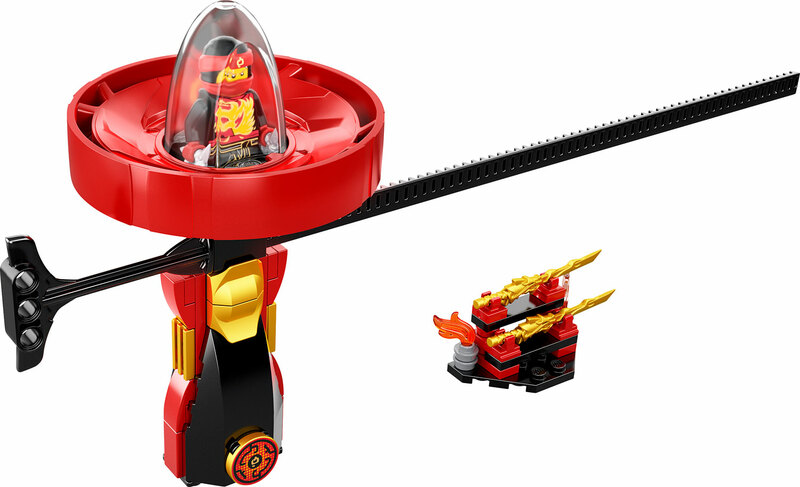 Features a Spinjitzu spinner with buildable LEGO brick handle, spinner element with minifigure capsule and rip cord, weapon rack with 2 dragon swords, and Kai's 2 shurikens. 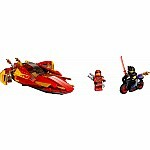 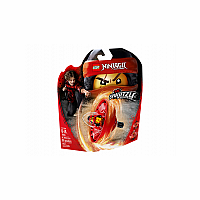 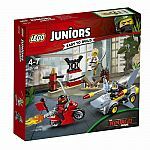 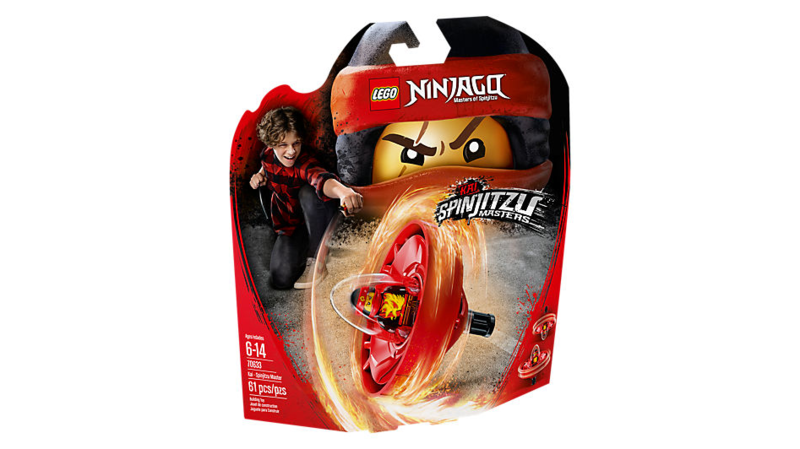 Combine with other Spinjitzu Masters spinner sets - 70628 Lloyd, 70634 Nya, 70635 Jay, 70636 Zane and 70637 Cole - for ninja vs. ninja skill showdowns. 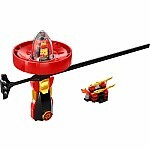 Weapon rack measures over 1" (3cm) high, 2" (6cm) wide and under 1" (2cm) deep.